It’s the most wonderful time of the year! With all of the holiday frenzy, events with friends and family, I am thrilled about these last few weeks of 2015! But of course, what you kids and I both want to know is what treats we can get our hands and hooves on. So, I have taken the reins here and found a couple of horse treat recipes. These tasty combos below are from a couple followers on Pinterest. Check them out here. Making horse treats is fun for everyone and even fun to share! These recipes are a great gift idea or stocking stuffer for others also! Back to business; check out the recipes below. Line a baking sheet with parchment paper. Spray the inside of each cookie cutter with cooking spray. 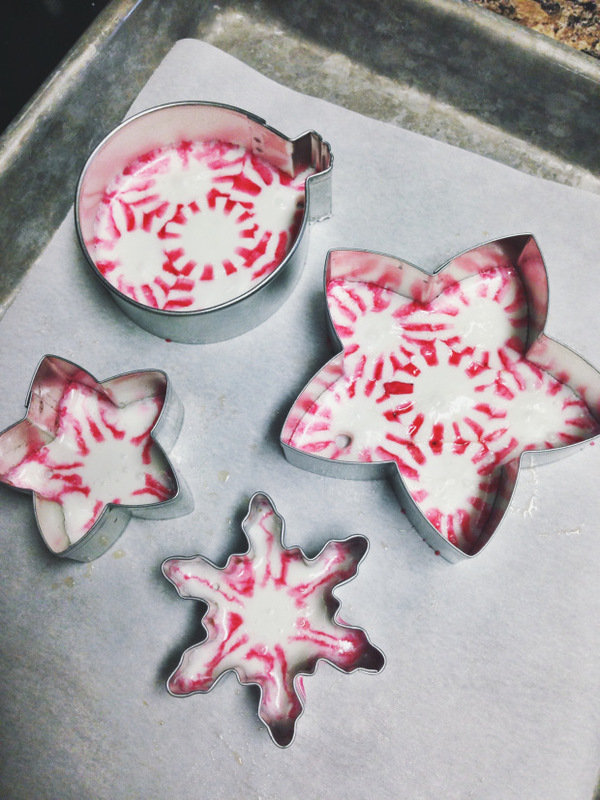 Lay cookie cutters on baking sheet and fill with a layer of peppermints. Bake for 3-9 minutes. Keep an eye on candy as it melts. Remove from oven when candies have melted together. Lightly coat a toothpick with cooking spray and use it to make a hole in each group of candies when it is still melted. Let candy sit inside cookie cutter until it re-hardens. Once hard, carefully stretch out the cookie cutter, pulling it away from the candy, to pop out your ornament. Chop carrots and apple into small pieces. Spoon mixture onto cookie sheet and shape into bars. Soak corn husk in warm water for 15-20 minutes. Cut husk into squares (approximate 4″ x 4″). 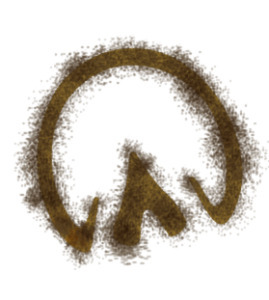 Blot wet husk with paper towel to remove excess water. Place one pre-cooked bar onto husk and wrap. Place in warm oven to dry husk. When dry remove cookie from oven and cut off rubber band. Decorate with icing and peppermint. Note: For an extra special treat, you can add a 1/2 cup of broken peppermints, dried banana chips or dried carrots to the mix. Combine sugar, syrup, water, and salt in a large heavy saucepan. Heat and stir on medium until sugar is dissolved and mixture starts to boil. Boil, stirring occasionally, for about 20 minutes until the mixture reaches hard-crack stage. Remove from heat. Add remainder of ingredients and mix well. Immediately pour into greased miniature bundt pans and pack tightly. Cool on racks for several hours. 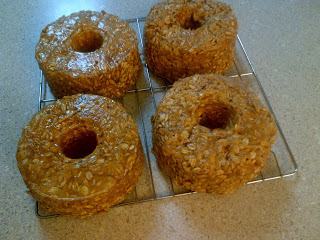 Remove treats from bundt pans. There you have it! 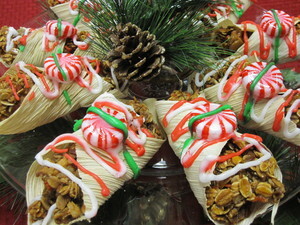 I cannot wait to dive into some of these festive sweets! Send me an email or comment below if you have any other recipes that YOU like to feed your horses. You can also post your recipes, along with pictures, on our Facebook page.